Brand new with tags… This is “22A” a beautiful reversible hairpiece. Straight layered hair together with tiny braids. wear as shown in the first picture is measures approx 12". Also could be 14" long after reversed. This hairpiece comes with claw clip attached. 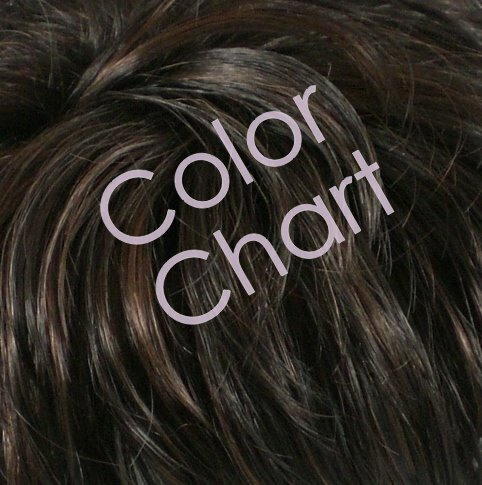 Shown is color #15H613(Reddish Golden Blonde/Pale Blonde) and #2H30(Darkest Brown/Medium Auburn), also available in 25 colors, you can select a color in the drop-down menu above. Please keep in mind that colors display slightly differently on each computer monitor. If you have any question, please don’t hesitate to ask, I’ll reply as soon as possible.